I have been working as a professional Mt. Fuji mountain guide since 2008. 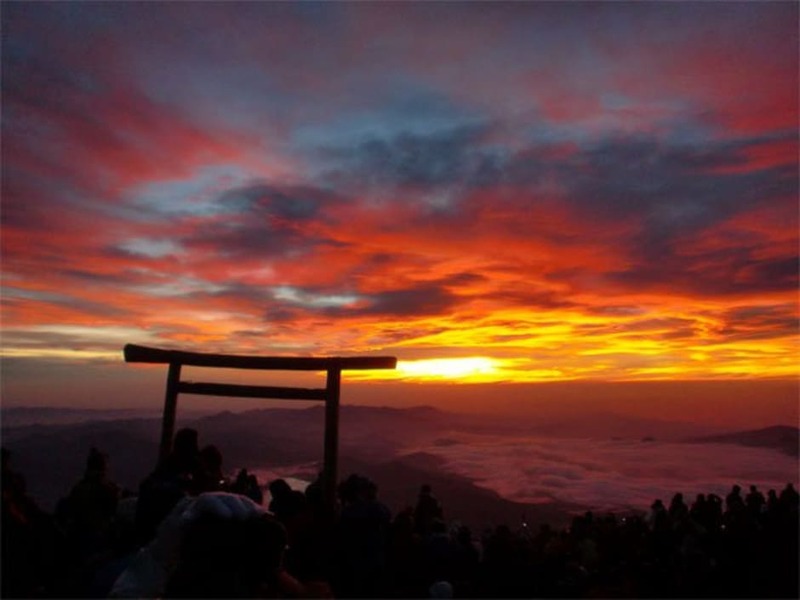 As one of the few non-Japanese official mountain guides on Mt. 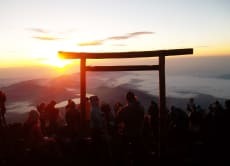 Fuji, I have been privileged to guide guests from all over the world, trek all four-summit routes and complete countless one-day, two-day, night and numerous pilgrim climbs from the base. Wrote two guide books on climbing Mt. Fuji: "Climbing Mt. Fuji: A Complete Guidebook: 1st and 2nd Editions" and Appeared on Japan's National Broadcasting Channel (NHK) in a show titled, Japan's 100 Most Famous Mountains as a professional Mt. Fuji guide.